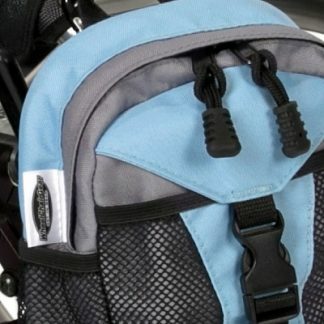 IT’S TIME FOR BETTER LOOKING WHEELCHAIR BAGS and Wheelchair Accessories. 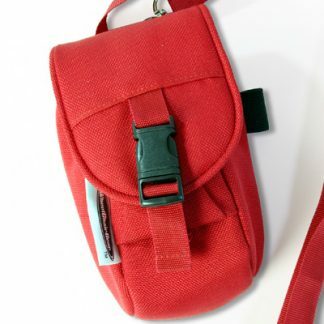 We can help you with cool Wheelchair bags , our modern wheelchair accessories that are easy on and easy off, our wheelchair bags have large zippered compartments & modern designs. Wheelchair bags that are awesome and stylish wheelchair backpacks and the very handy Mini Packs that attach to the front of your wheelchair. 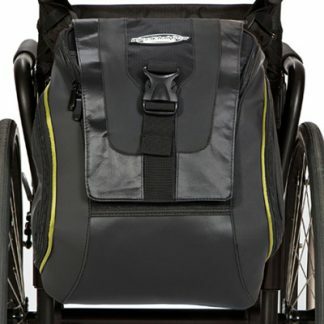 Wheelchair bags for wheelchair user’s like us. 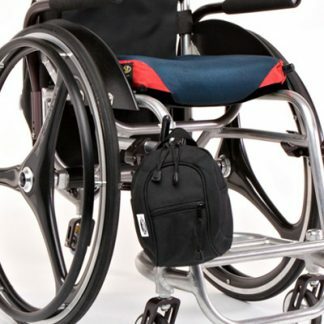 Wheelchair bags that are easy to use and designed specifically for wheelchair users that have to adapt & get things done. 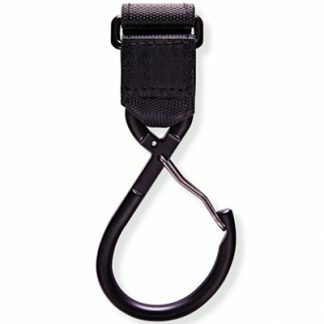 Our Wheelchair Mini-Packs easily attach up-front on your wheelchair. Carry your valuables securely and access them with ease because we designed our products with usability and with you in mind. Work, shopping, school cool modern power and manual wheelchair gear . 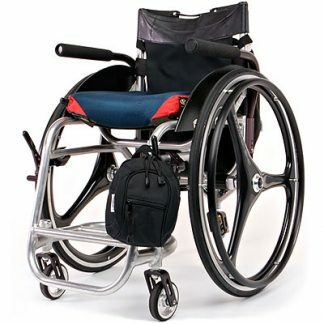 Our Wheelchair Backpacks and Wheelchair Bags fit “Push-Handle” Wheelchairs and also “Non Push-Handle” Wheelchairs models. 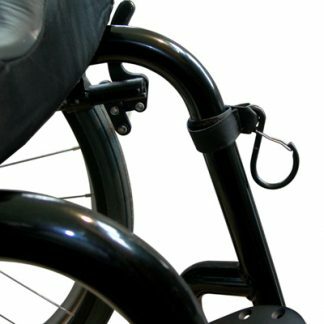 Powerchair users we’ve got you covered as well! 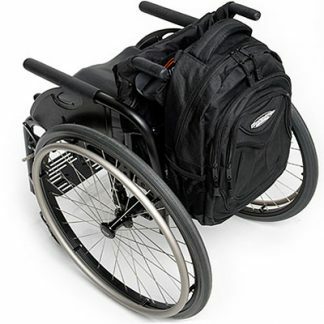 You can easily attach the “Slice” range of wheelchair backpack and wheelchair bags to the armrest simply by putting the loops around it. Easy said, easier done! You use a wheelchair and like stylish looking top quality cool modern wheelchair accessories, then we can help you “Get In Gear” today! Its time to show the old wheelchair bag the door!